Jim Jordan, one of the great--and pioneering--comedy minds of all time, was born on this day in 1896. In his early days in radio, being able to perform as many voices as possible was important, and a way for a comic actor to maximize his earnings. One of the first voices Jordan nailed down was an old man's, and from that he developed the character Luke Grey. Radio aficionados and historians know that Luke Grey was the star of the 15-minute WMAQ program called "Smackout." Grey was a corner store owner and teller of tall tales who would excuse his not having what the customer was looking for by saying he was "smack out." Fibber McGee grew out of Luke Grey a few years later. 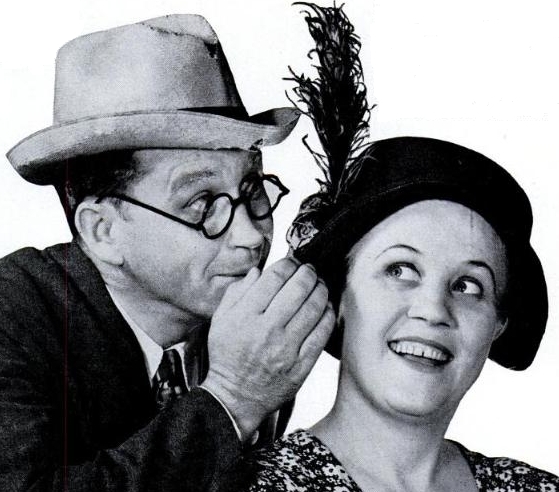 Phrases like "Tain't funny, McGee," and "You're a hard man, McGee" began to resound throughout the land, and the popular show ran from 1935-'59. 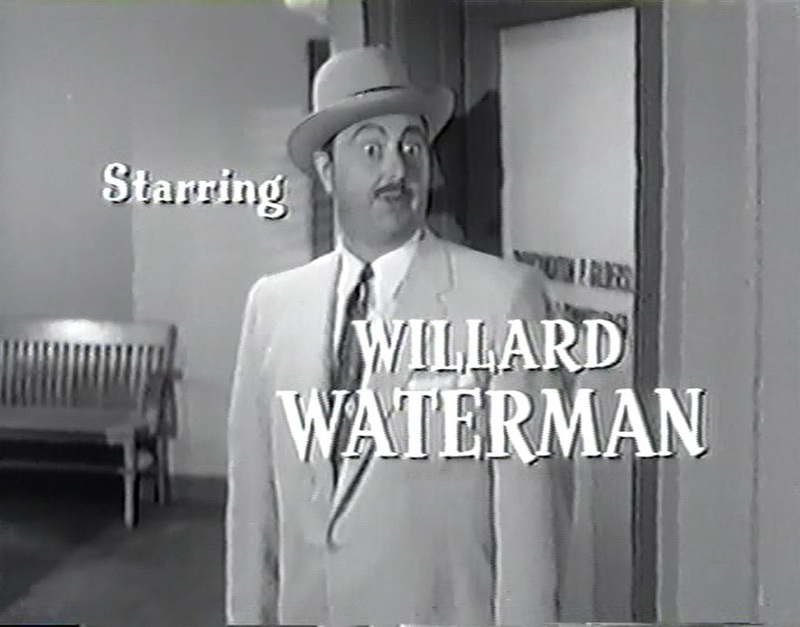 In addition to Jordan's title character and his wife Molly, the show gave us endearing characters such as Throckmorton P. Gildersleeve, Mayor LaTrivia, Beulah, Dr. George Gamble, Foggy Williams, and of course, Wallace Wimple. Popular features of the show include Fibber's loaded and dangerous closet, his penchant for remembering a supposedly-glorious past, a longtime grudge against Otis Cadwallader, and all of the unfunny ("tain't funny, McGee") moments. Happy birthday, Fib--uh, that is, Jim Jordan!